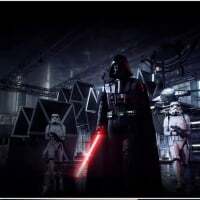 So a few months back I found some interesting AI changes in Battlefront2015 that I thought (and many agreed) were a result of the devs working on AI for their inevitable inclusion in Online and Offline Conquest in BF2. PS4, btw. What I'm talking about is AI troops SPRINTING. Not jogging. Not walking around in circles at a snails' pace as per usual—but putting their head down and haul ^**** sprinting away from danger then finding cover in a safer location. I've gone from not seeing it ever to having seen it at least a dozen times in the past two weeks. I've sprinted after them to see where they go and to verify that it didn't just "look" like they were running faster. I've seen lots of players complaining that all the AI does is walk around, but that is starting to change. Now, I'm not saying that the AI is magically playing exactly like an MLG player, but these kind of tweaks are certainly welcome additions—AND I feel are a precursor to things to come. 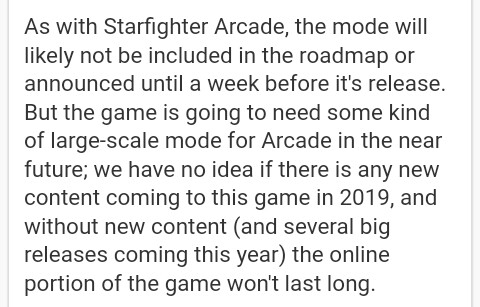 I believe that A) the improved AI will be needed for Arcade "Conquest" and the improved AI will be added to ONLINE MULTIPLAYER as well, because I think the signs are pointing towards Conquest being more of a 32v32-ish mode as opposed to a 20v20 mode. Don't take my word for it. Check it out yourself. If I'm wrong and this has been happening all along, then so be it. Tell me. Let me know what you find and tell me what you think. I believe the sprinting mechanic has been happening ever since they updated the AI's behavioral patterns. I can't recall if it happens all the time, but I believe I've seen it happen more often whenever the AI are damaged by explosives. I could be wrong, though. 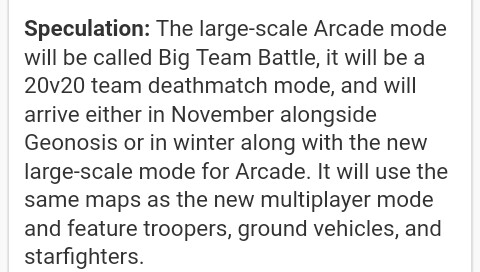 Interesting I will test this out this is promising. Ai running away from thrown grenade.